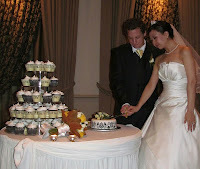 The 28th of April 2012 Perth, was the day of the Australian wedding of Adrian and Mariko. It was a rainy day, not traditionally the kind of day you would wish for a wedding. Elizabeth had a different interpretation though as she remarked that water brings life and is typically a symbol of renewal and growth. In this respect rain is a positive symbol for a marriage. It was a traditional church service with the priest making a beautiful analogy between this wedding and an SBS TV show that he had been watching recently. 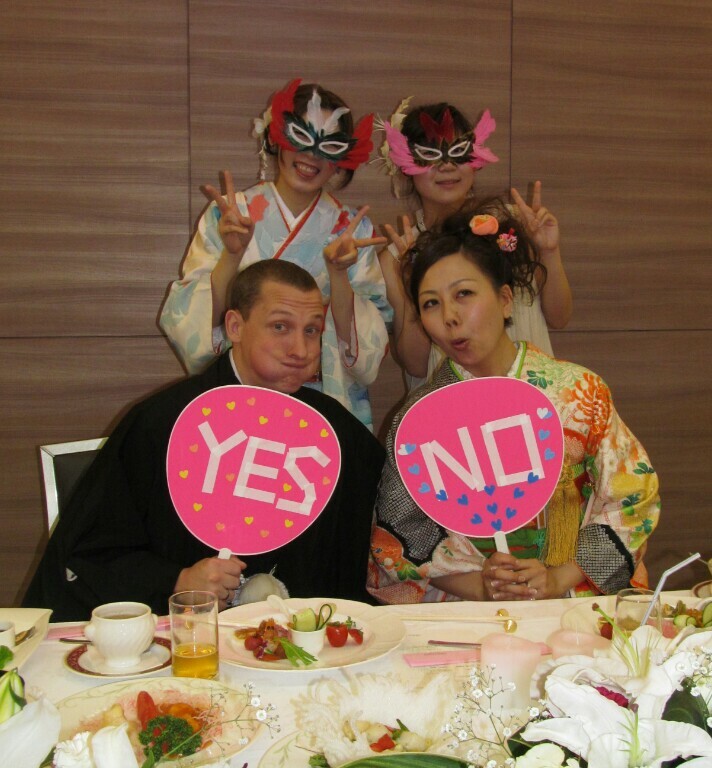 The idea being that this was a merging of two cultures, Australian and Japanese, and that the family was now increased to include both families and not just one. In that way I am now part of the family in Japan just as the family in Japan are now a part of mine. As the Australian family is already blended and already includes the family of my daughter's marriage it seems to be growing exponentially. Especially as my family has a lost history and currently only goes back as far as my mum and dad. Would definitely be an interesting exercise for that tv show 'Who do you think you are? ', as we have tried but failed to find any living relatives (hint hint). The rest proceeded as normally as possible. Many pictures were taken, most under cover, though brief periods of sunshine allowed some pictures in Kings Park to be completed. 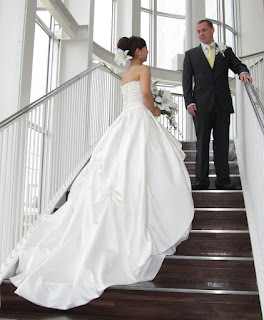 From the initial ceremony at 2pm to the reception at 6 and through to the leaving of the bride and groom about 11pm. The reception included the normal speeches, a very entertaining one from the best man outlining the groom's very chequered past as a cheeky troublemaker, and a very heartfelt one from Adrian, partly in Japanese, to his new family and his new wife. Cutting of the cake occurred, the first dance and then much partying and drinking. Exactly eight days later in Hamamatsu, the Japanese wedding was much shorter, with a lot packed into a short space of time. It omitted the actual ceremony to make the marriage official as that had already been done in Australia. The bride and groom first arrived in the normal wedding dress and suit as in Australia and took their seats at the top table. In this setting they were alone on the table. Some speeches occurred, of which I understood virtually nothing, the shoe being on the other foot in this hemisphere, but I am sure were all heartfelt and warming judging by the tears and laughter. Food started being served and at a certain point Mariko's sister Tomoko escorted the couple out. While they were out each table received their own little wedding cake and the means to decorate it and we enthusiastically brought our energies to the task (well Jackie did anyway). 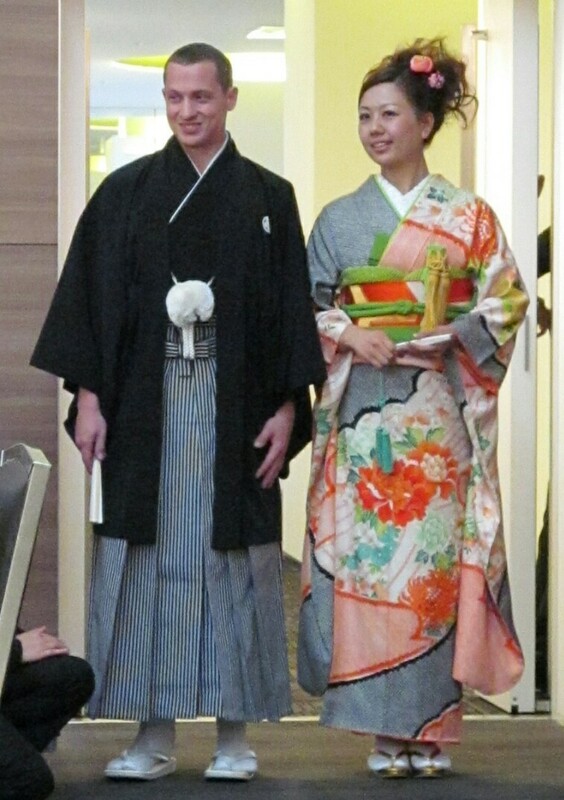 After a short while the couple reappeared having changed into kimonos, and Adrian suddenly looked like some Samurai warrior. They went around and judged the cake decorating, feeding each other the winning cake and making the losers (worst cake) eat vegemite (or some fascimile just as repulsive judging by the look on their faces). After that was a hilarious game hosted by two of Mariko's friends where they needed to decide yes or no to an unknown question and then were shown the question. More speeches occurred, including Adrian's, and Mariko's dad Masataka's. It finished with us all holding lighted candles and then blowing them out, with me being last because I was both trying to film my candle as well as having no idea of what was going on. The guests left at about 3pm after it all starting around 11:30 in the morning. 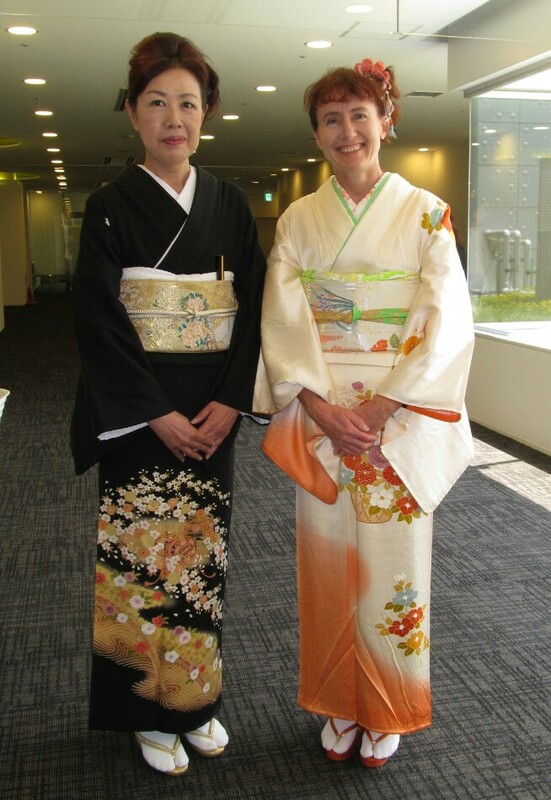 Elizabeth looked amazing in a kimono herself thanks to the generous hospitality of Mariko's mum Kaori in lending it to her. In the end there was much more similar in the two weddings than there were differences. Much laughter and crying occurred, thousands of pictures were taken (literally, the paparazzi having nothing on enthusiastic families and friends), and they were both a gathering of friends and family to celebrate the public commitment of two people very obviously madly in love with each other. 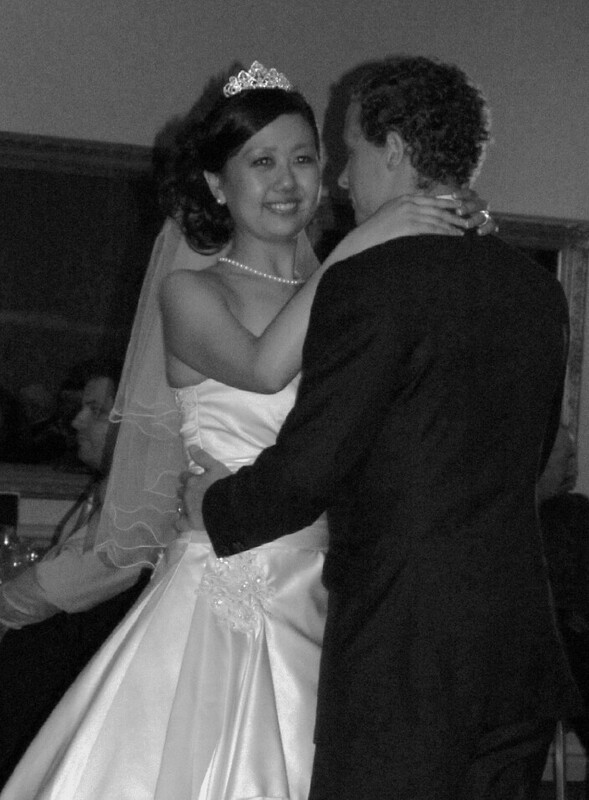 So raise your glasses and let's toast the happy couple, to Adrian and Mariko, live long and prosper.